A file system is a way of organizing data on various media. It determines where and how files on the media will be recorded. Also, the file system gives the operating system access to these files. How to choose the right type of file system when it comes to formatting a USB drive? There are advantages of the NTFS file system. The reliability and security are increased when encrypting files; the ability to split the flash drive into partitions, create on theUSBb flash drives large partition types over 32 GB; creating smaller data clusters; better management of disk space; compressing data to save disk space; and to format the USB flash drive in NTFS will be easier than in the case of FAT. On the other hand, FAT / FAT32 file system has its own unique advantages: the files take up less space on the USB drive than in NTFS. Therefore, you are given more free space to store other data; fewer disk write/overwrite operations, which ensures faster and more efficient use of available memory; compatibility with almost all operating systems, including older versions of computer operating systems, game consoles and so on. If you are using a USB drive larger than 32 GB, you should select NTFS or exFAT. In addition, you must select the format that suits your work. For example, if you are using USB for multiple operating systems, it’s better to use FAT. NTFS is a more modern system. It is much more reliable than FAT. In addition, NTFS is more stable in operation. Unfortunately, Windows can not always format a USB flash drive correctly. A dilemma arises, how can I restore a hard disk after deleting partitions or formatting? Restoring deleted files from damaged disks is possible in the case of FAT and NTFS formatting. There is a universal tool for recovering deleted information from damaged, formatted, deleted and inaccessible disks with any version of FAT or NTFS file systems. 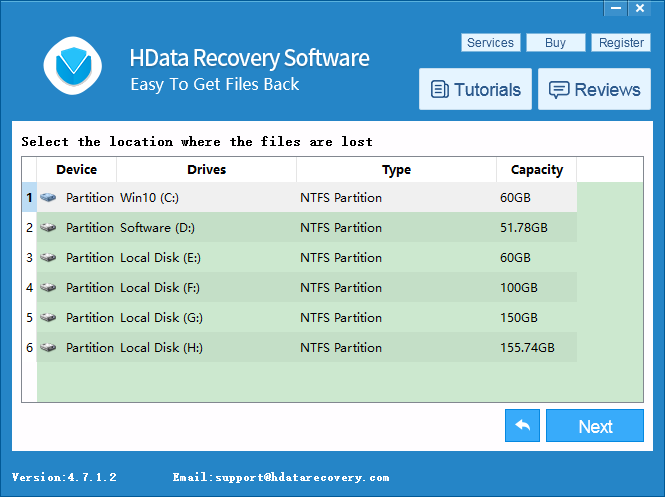 If your hard drive or flash drive contains deleted partitions or bad sectors, H Data Recovery Software will help you recover any information from it. Step 1. 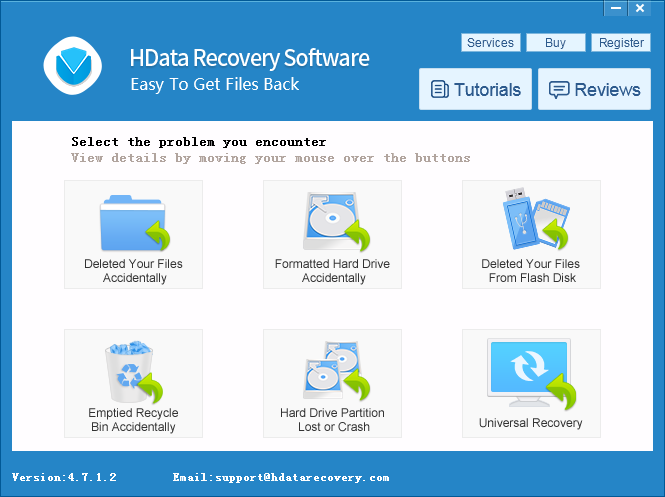 Download and install H Data Recovery Software to your computer. Launch the software. On the main menu, you can see different modules designed to handle different data-loss situations. Step 2. If you formatted your hard drive without properly backing up its contents, choose the Format Recovery Module to retrieve lost data. If a partition is lost or crashed during the conversion, choose the Hard Drive Partition Recovery module to scan for files inaccessible to you due to the absence of a correct file system. Step 3. When scanning is done, you will be able to see all the files that can be recovered. Check the files you wish to recover and click next to select a destination you wish to store your recovered files. Remember to save these files to another drive or partition to avoid overwriting.